We're forming the first cohousing community in the Tri-Cities Washington. We have identified land in town and have been meeting since February 2018 to discuss our shared values and how they will manifest in our community. Our leaders have prior cohousing experience as well as extensive experience in house restoration. We are seeking members who want deep friendship with their neighbors, want to live lightly on the earth, and want to be an asset to their neighborhood. This will be a multigenerational community of 10-30 households. We are considering homes in the form of multifamily townhouses. The Tri-Cities is a vibrant community in the rain shadow of the Cascade Mountains. 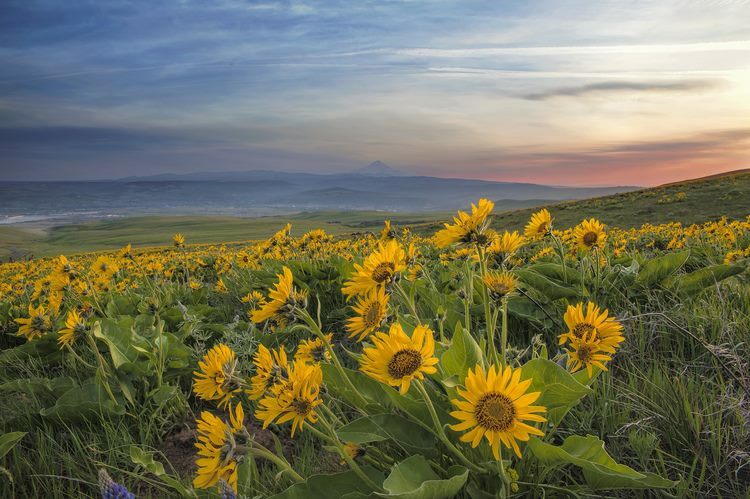 Balsamroot blossoms in the spring.